Explore,Profit,Conquer what awaits us in our journeys among the stars and have fun! Our Mission is to Explore, Fight and Profit from our journeys among the stars! 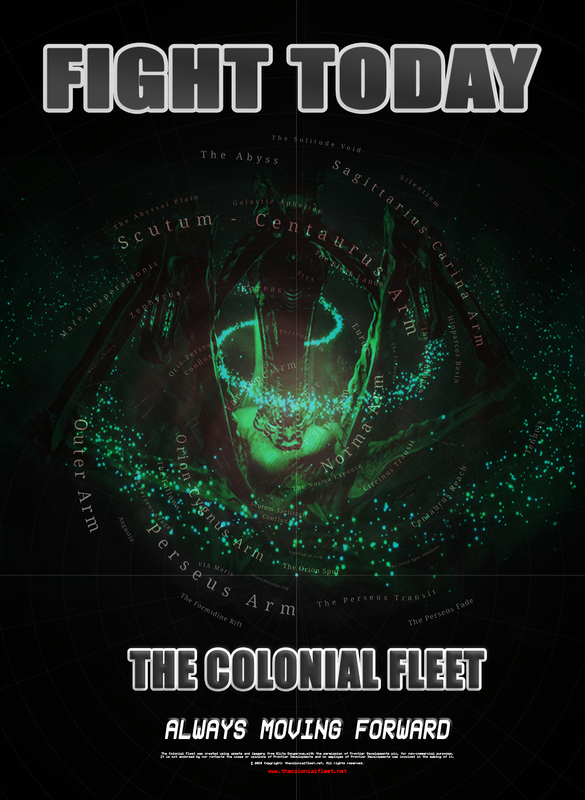 The Fleet is an Independent Squadron; located in the Klamath system. 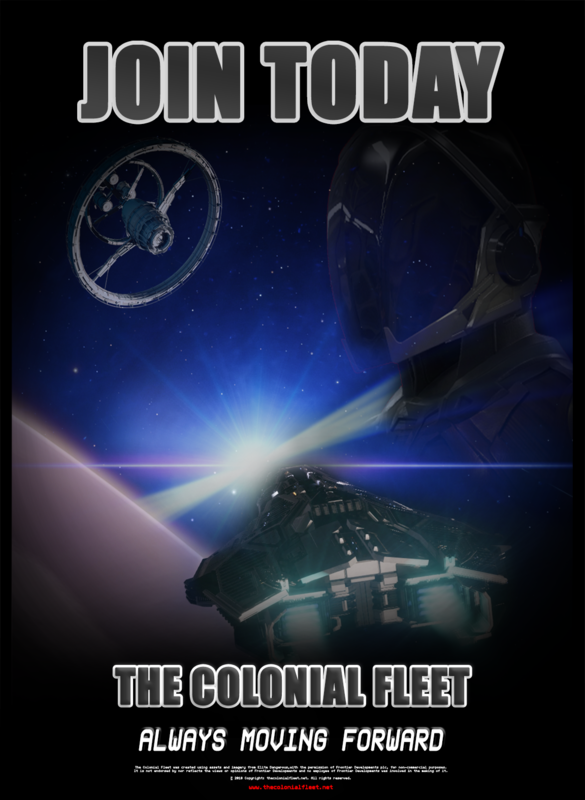 Our Goal is to provide a fun and immersive experience for all commander from Novice to Elite all are welcome! 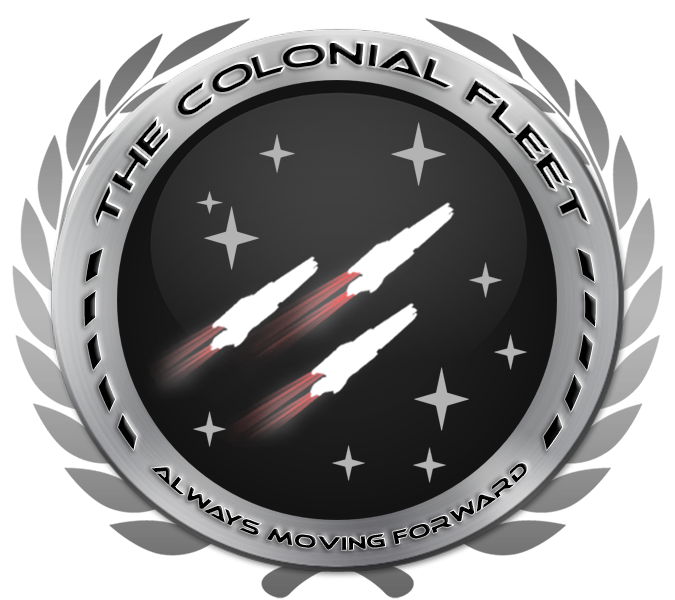 The Fleet conducts the following activities to help new and returning players as well is currently seeking active commanders to help extend these roles: - Combat - Background Simulation - Xeno Research & Defense Our Mission is to Explore, Fight and Profit from our journeys among the stars!